On October 29, 2013, Her Majesty Queen Sofia of Spain arrived at the Cine Callao in Madrid to attend the première of the documentary, Manzanas, Pollos y Quimeras, by Ms. Inés París. The film documents the lives of several African women who relocated to Spain, their reasons for coming, how they have adapted to living in a new country, and the struggles as well as the success they have achieved in Spain. On the afternoon of October 29, 2013, His Majesty King Juan Carlos I of Spain met with General Commanders and directors of the Asociación de Fuerzas de Gendarmería Euromediterráneas at Palacio de La Zarzuela in Madrid. Here are two interviews with Their Royal Highnesses Crown Prince Frederik and Crown Princess Mary of Denmark prior to their visit to amazing Sydney, Australia. On October 28, 2013, His Serene Highness Prince Albert II of Monaco arrived in Marseille, France to participate in the opening ceremony of the 40th Congress of the Commission Internationale pour l’Exploration Scientifique de la mer Méditerranée (CIESM). The sovereign prince is President of the CIESM. During the five-day conference discussions will focus on Marine Geosciences, Physics & Climate of the Ocean, Marine Biogeochemistry, Marine Microbiology & Biotechnology, Living Resources and Marine Ecosystems, Coastal Systems. 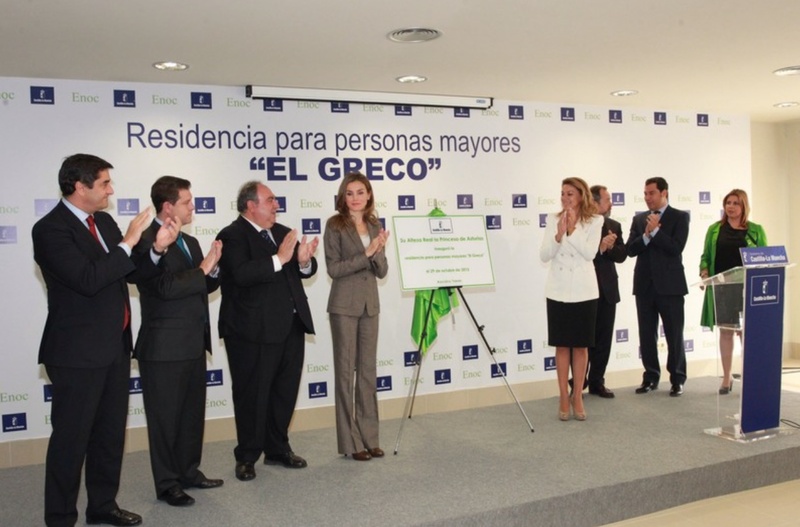 On October 29, 2013, Her Royal Highness Princess Letizia of Asturias arrived in Azucaica in the district of Toledo, Spain, to open the El Greco nursing home and day center. After the opening the princess toured the facility which “…houses 160 spaces for residents…” met with staff as well as with residents. For more information about today’s visit please click here. If you are interested in learning more about the Ebony Horse Club please visit their official website here. 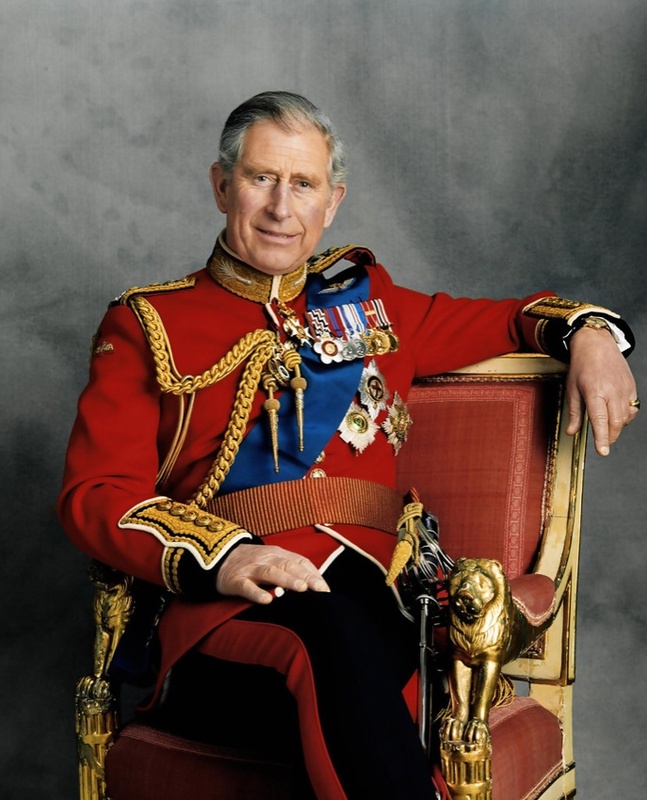 HRH The Prince of Wales Hosts a Reception at Clarence House. On October 29, 2013, His Majesty King Abdullah II of Jordan participated in the opening of the 9th World Islamic Economic Forum held at ExCel in London. His Majesty also held meetings with the President of Afghanistan, Hamid Karzai, and the Sultan of Brunei, Hassanal Bolkiah, to name a few. In the afternoon, His Majesty arrived at Clarence House to meet with Their Royal Highnesses The Prince of Wales and The Duchess of Cornwall. 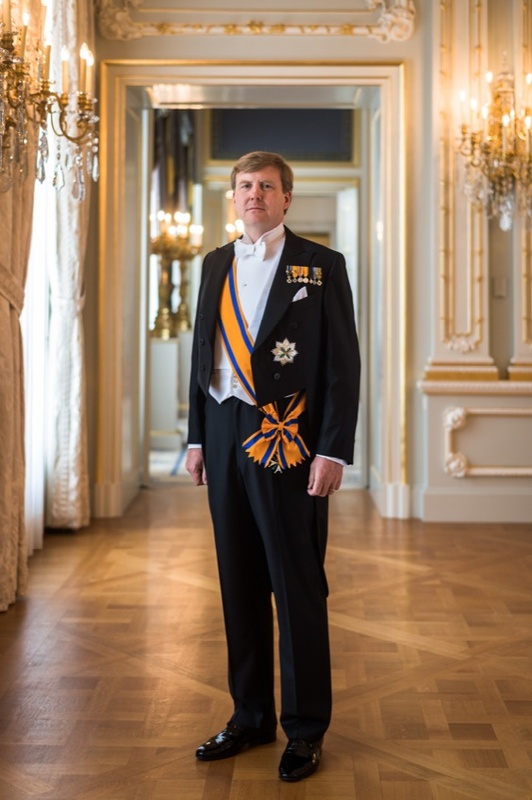 On Tuesday, October 29, 2013, His Majesty King Willem-Alexander of the Netherlands arrived at the Maastricht Health Campus to open the new Brains Unlimited Institute and Scannexus Lab. “…is the place where researchers, clinicians, and entrepreneurs, under one roof, bring research from concept to commercialization. Her Serene Highness Princess Charlene of Monaco in New York City. Guests attending last evening’s event included actress Toni Collette, models Coco Rocha and Chanel Iman, Barbara Walters, Gayle King and actor Dylan McDermott to name a few. On Wednesday, October 30, 2013, the lovely princess will attend the 2013 Princess Grace Awards Gala held at Cipriani 42nd Street in New York City. During the event “…24 awards will be presented to emerging artists in theater, dance and film…” according to the Princess Grace Foundation USA.